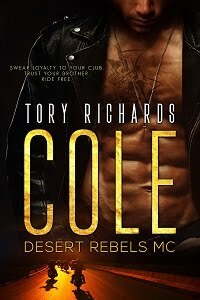 TORY RICHARDS: JUMP ON THE TOUR BUS! JUMP ON THE TOUR BUS! Okay friends, join in the fun and click on the link below to discover and explore other blogs this weekend. 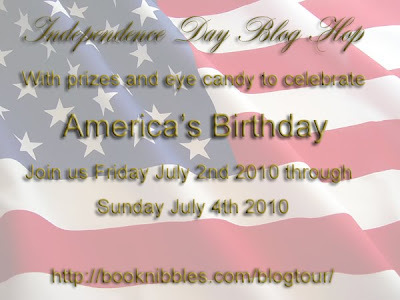 As you can see below prizes are being offered up at the end of the blog hop tour. Have fun! How do you like this eye candy? Talk about yummy buns of steel! NICE, this is just what I needed to see after working so hard last night. Thank you. Thanks for the eye candy...it's the perfect way to spend the holiday. 4th, are you still unable to access it? I went to one of the participating sites and then linked back to the start from there...it's now working. Thanks. Great sweetie! Good luck with winning something. Love the picture. And thanks for the list. Awesome blog tour...loving what I've seen so far. Great pic! Hope you are having a wonderful holiday. Talk about gorgeous indeed! Thanks, Debbie/Tory! Nice!!!! He's steel all over.